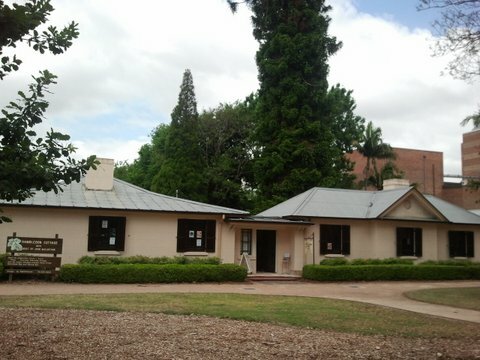 Starting at 11am on the 2nd of May 2017, the QSG of NSW has arranged for a tour of the textiles and the building at Hambledon Cottage in Hassall Street, Parramatta. Hambledon Cottage gives you a view of colonial life style and the Exhibition in the Lucas Gallery currently is on the Parramatta Female Factory & some of the women who lived there. Amongst the textiles that will be on display especially for us are two quilts donated by locals. 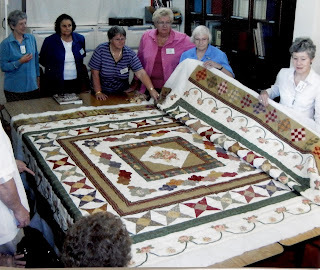 On seeing the poor condition of their Wood 1865 crazy quilt, a group of Guild and non-Guild quilters decided to get together to replace it with a more appropriate Medallion quilt (now known as the Hambledon Quilt) and Lyn Shayler will tell us how her group put the replacement quilt together. You must book your place on the tour via the Guild office (9283 3737) so enough Hambledon Cottage volunteers can be organized beforehand to cope with our visit. Please let us know if you have any mobility or other requirements. Payment is $6 per person on entry to the Cottage. Happily both Guild and non-Guild members are welcome on this tour and we have no limit on numbers. 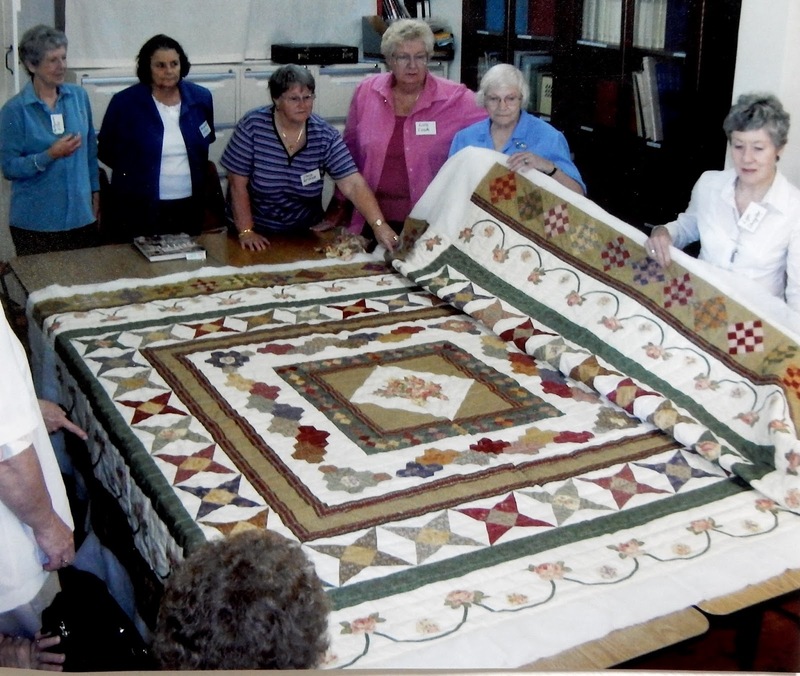 We will tour the building in groups of 10 starting at 11am and later view all their textiles up close, including both of the quilts.